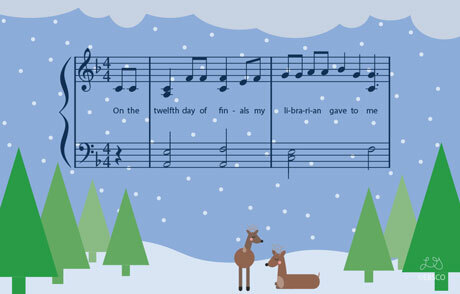 Enjoy our festive, library-themed version of a holiday classic. 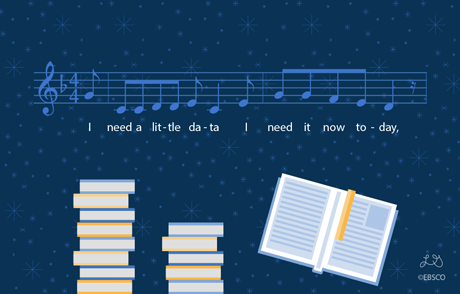 As you read it, be sure to sing the tune of “O Tannenbaum,” which is made easier with our downloadable sheet music. How vast is your collection. You’re such a blessing to me. 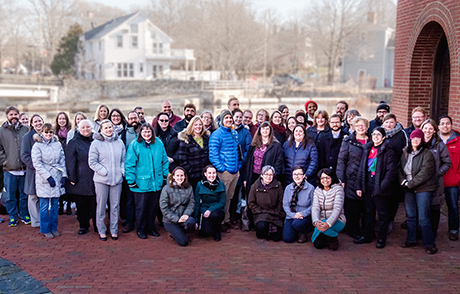 The best gift of the season.